The X-AIR-CP-2T control panel is user friendly and offers room occupants maximum comfort, yet energy consumption is low. The 2" colour touch screen is an easy-to-handle user interface for the X-AIRCONTROL single room control system. The control panel includes a temperature sensor. Users can easily adjust the room temperature setpoint and the air change rate on the touch screen. The control unit includes a real time clock, which allows users to set weekly schedules. Times can be set directly on the touch screen. If a user selects one of the temporary operating modes 'Minimum volume flow rate' or 'Maximum volume flow rate' and if a timer function is used, the system returns to Automatic mode a certain time (can be defined) after the temporary operating mode has been selected. The zone module automatically recognises the control panel (plug and play). In systems without a zone master module the room control panel is used to configure zone modules. Access to the configuration parameters is password protected. 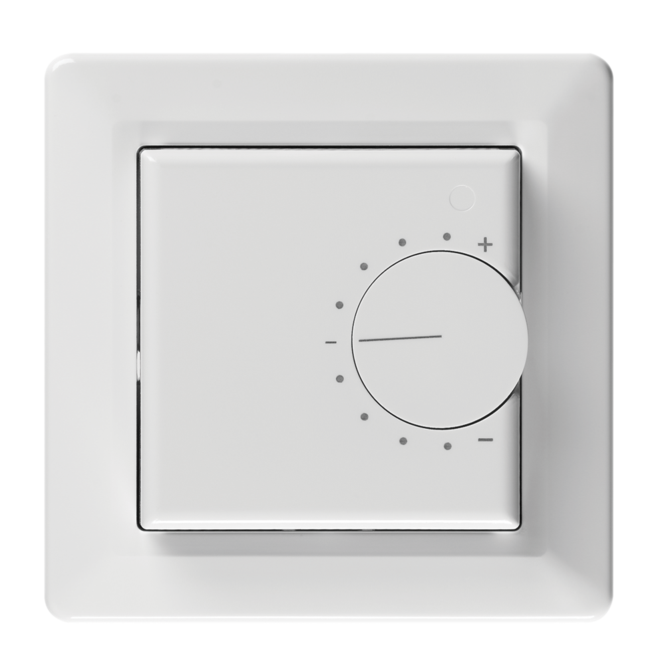 The X-AIR-CP-TS control panel allows users to change the room temperature setpoint value. 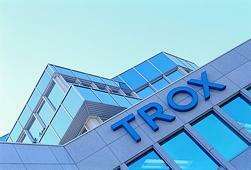 This is only possible, however, if a zone master module is used with X-AIRCONTROL. A setpoint value adjuster allows users to adjust the room temperature setpoint value by ± 5 K. The adjustment range can be configured with the zone master module. 0 – 10 V DC correspond to 0 – 2000 ppm, including power supply to sensors; screw terminals 1 mm² max. 0 – 10 V DC correspond to 0 – 100% relative humidity, including power supply to sensors; screw terminals 1 mm² max. Modbus, AWG 26/6 C data cable, RJ12 plug (6P6C), 30 m max. Modbus, screw terminals, 1.5 mm² max., 30 m max. Control panels for use with the X-AIRCONTROL single room control system, to be connected to zone modules. Ready-to-operate unit which consists of a 2" colour touch screen with an easy-to-handle user interface, a room temperature sensor and a real time clock. 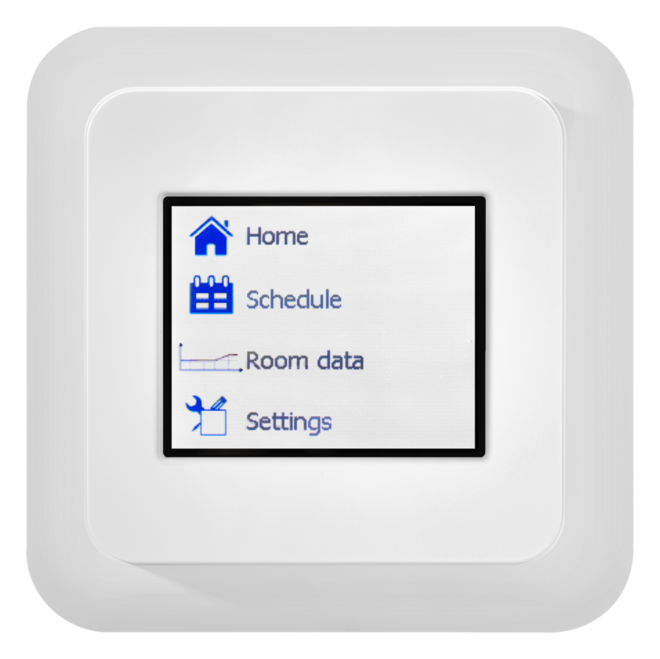 Users can easily adjust the room temperature setpoint and the air change rate on the touch screen. Weekly schedules and other timer functions can also be set on the touch screen. If a user selects one of the temporary operating modes 'Minimum volume flow rate' or 'Maximum volume flow rate' and if a timer function is used, the system returns to Automatic mode a certain time (can be defined) after the temporary operating mode has been selected. Used to configure zone modules in systems without a zone master module. Access to the configuration parameters is password protected. The control panel is suitable for installation on a Ø60 mm junction box. External input 1, CO2 sensor: 0 – 10 V DC correspond to 0 – 2000 ppm, including power supply to the sensor; screw terminals, 1 mm² max. External input 2, humidity sensor: 0 – 10 V DC correspond to 0 – 100% relative humidity, including power supply to sensors; screw terminals 1 mm² max. Interface, zone module: Modbus, AWG data cable, RJ12 plug (6P6C), 30 m max. Ready-to-operate unit for use in control systems with zone master modules; the unit consists of a room temperature sensor and of a setpoint value adjuster. The setpoint value adjuster is used to adjust the room temperature setpoint value by ± 5 K. The adjustment range can be configured with the zone master module. Interface, zone module: Modbus, screw terminals, 1.5 mm² max., 30 m max.